MINExpo International is the world’s largest mining trade show, held once every four years at the Las Vegas Convention Center in Las Vegas, Nevada. From 26th to 28th Sep, 2016, JSI Rock Tools introduced its products and services in MINExpo 2016. During the exhibition, the outstanding products and brand image have impressed massive attendees. 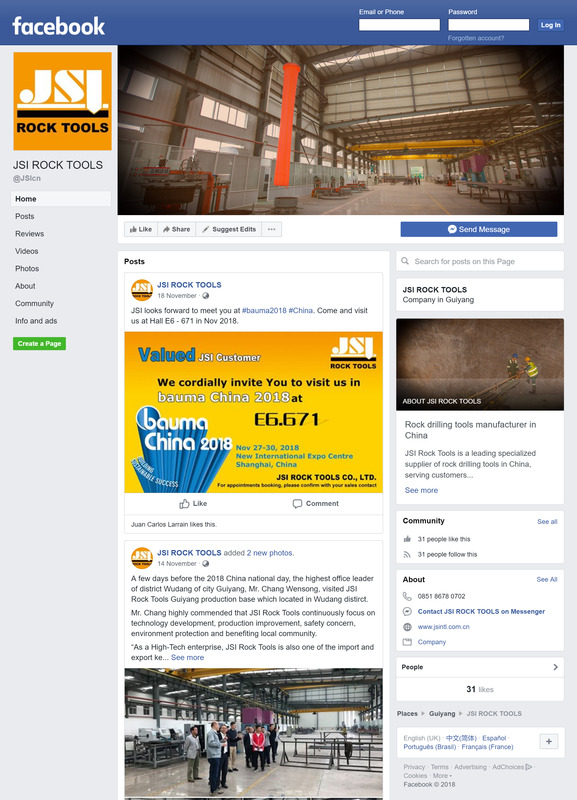 JSI Rock Tools has also had a deep and pleasant communication with numbers of potential customers, which not only increase the business cooperation and opportunities, but also further enhance JSI’s brand reputation in the global market.